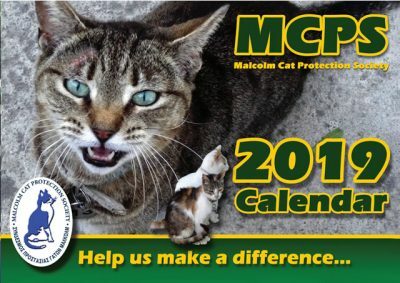 The Malcolm Cat Protection Society always hope to home as many of our abandoned cats and kittens as possible. 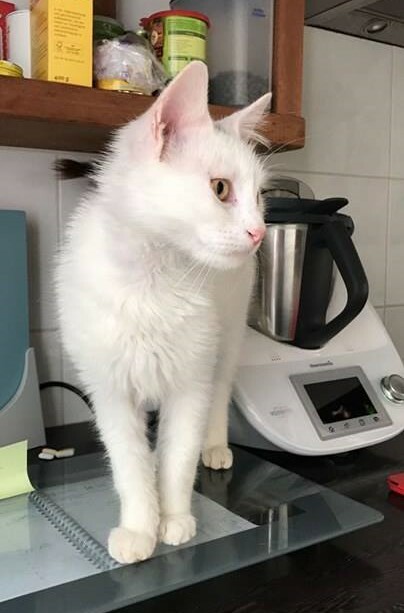 If you would like to home a sanctuary cat we strongly advise that you visit the sanctuary between opening hours 9 & 11 in the morning or 2 till 4 in the afternoons daily. Though it is recommended that you visit at the earliest of the opening times as feeders are locking up at the later times. 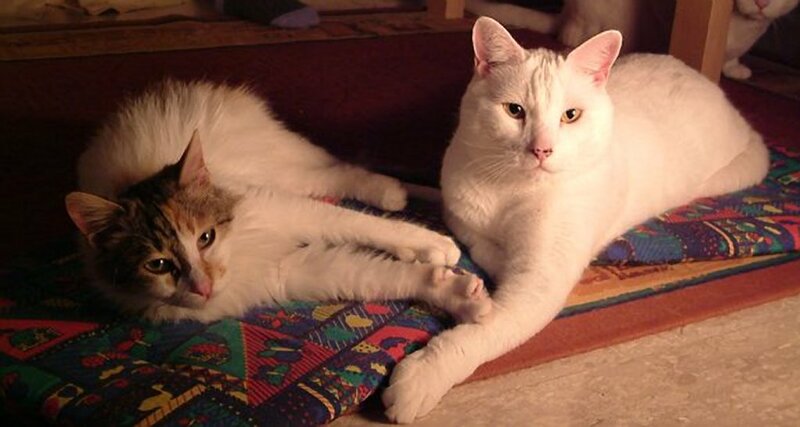 It is possible to reserve a cat or kitten if you can’t take it home with you on the day. We do ask that you do bring a suitable carry box to take your new furry friend home in. All our rescue cats, and kittens over a certain size, will have been sterilised (neutered/spayed), inoculated and wormed. 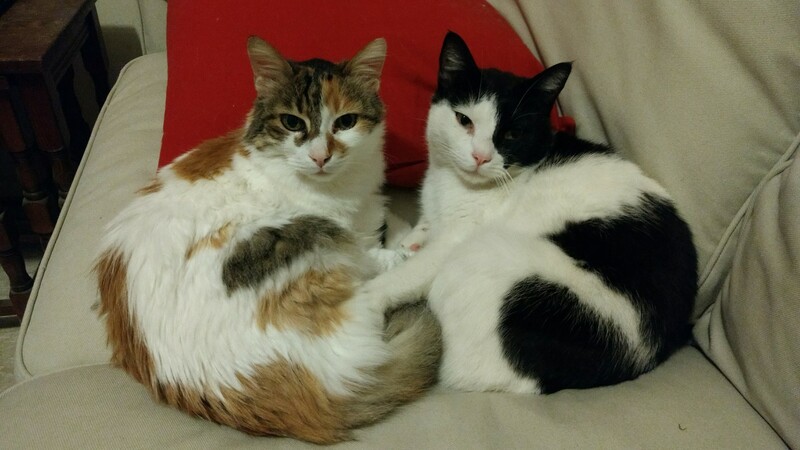 We ask for a contribution for homing our cats which is currently 35 euros per cat. 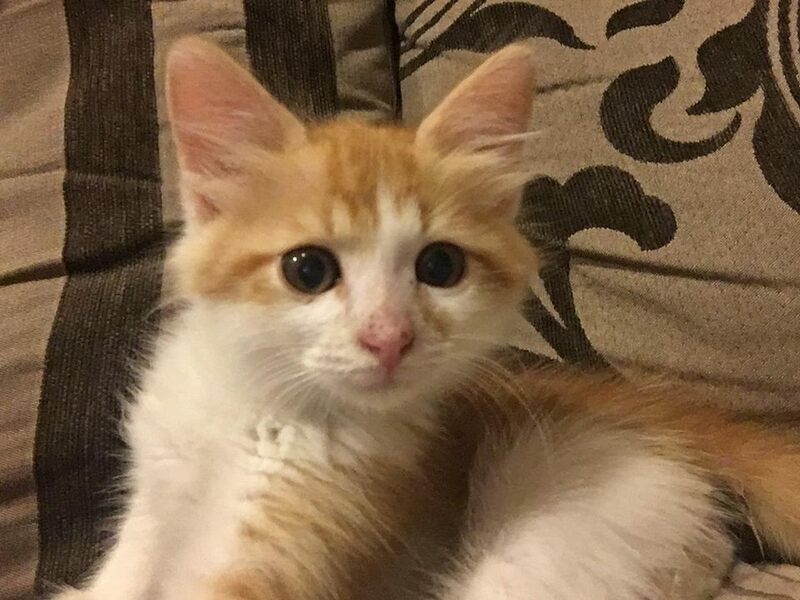 Smaller kittens will not have been sterilised but will still have been inoculated and wormed so we ask for a reduced donation of 25 euros. Sadly the MCPS does not operate the pet passport scheme. 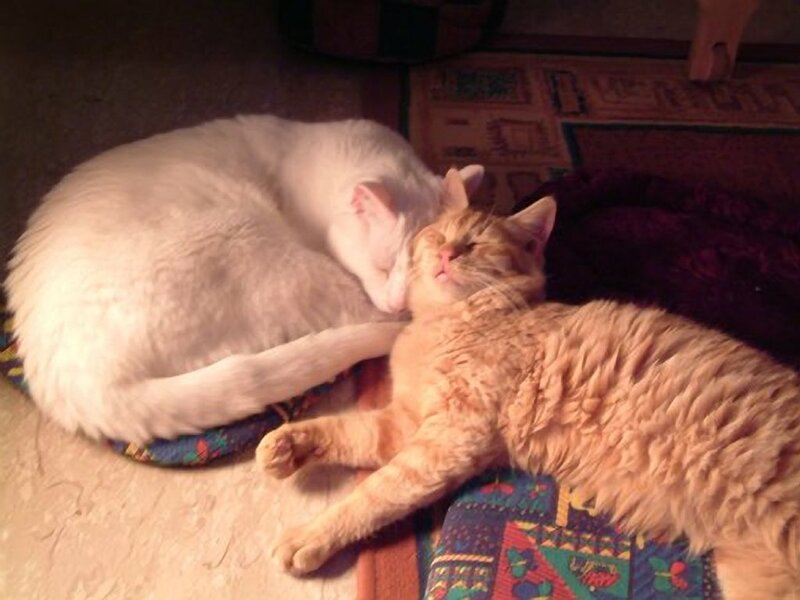 We don’t have the volunteers to be able to manage this but some of our cats have been homed in other countries. 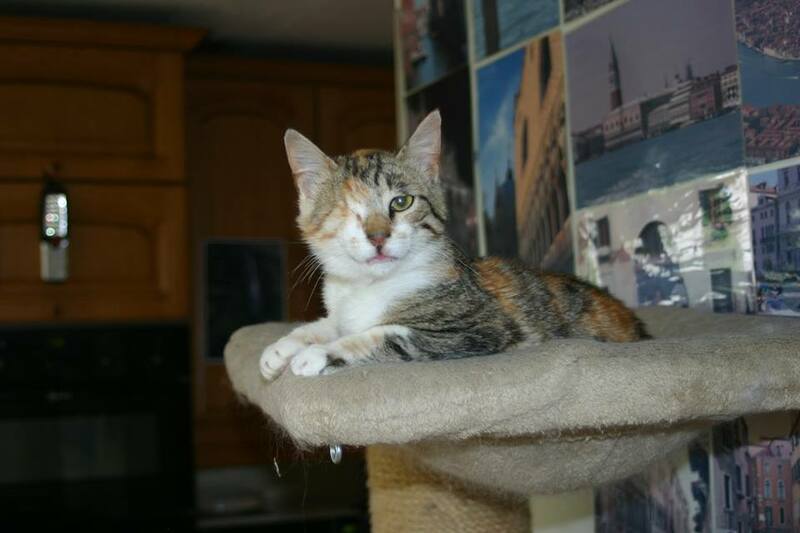 Why not look at our Cats needing homes section on this website? Not every cat is featured on here so a visit to the sanctuary is always recommended when looking for a new furry friend. After all they say a cat chooses its owner not the other way round! Previous Page Make a donation using PayPal!